FRANKFORT, Ky. — The Republican governor of Kentucky has appointed a seminary official and former pastor to overhaul the state’s struggling foster care and adoption services program. Gov. 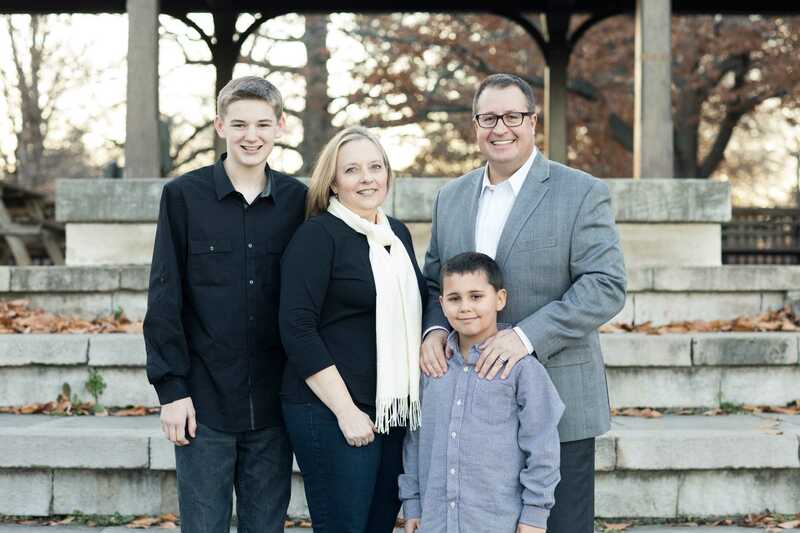 Matt Bevin selected Daniel Dumas, a senior vice president with the Southern Baptist Theological Seminary and adoptive father of two, to lead the post effective June 19. “Dan is a servant leader, and his proven track record of excellence in innovation will help us cut through the red tape currently keeping 8,000 of Kentucky’s foster children from their forever families,” Bevin stated. The governor believes that the state is making it too difficult for families to adopt. He and his wife Glenna spent two years trying to adopt an 11-year-old girl, but were rejected because they already had five children. The Bevins went on to adopt four children from Ethiopia. In addition to his desire to overhaul the system, Bevin would like to see churches in the state rise up as the Body of Christ and open their homes to needy children. “Three hundred and fifty, plus or minus, young people are right now, fully able to, and desirous of being adopted. There’s more than 6,000 churches in Kentucky. There should not be any child in Kentucky able to be adopted, ready to adopted, wanting to be adopted, who does not have a home,” he declared earlier this year at the “Summit to Save Our Children,” becoming visibly grieved. According to reports, Bevin has also reached out to the Kentucky Baptist Convention, which operates Sunrise Children’s Services. The organization spearheads the “Be the One” campaign to urge every church in its convention to foster at least one child. Convention Executive Director Paul Chitwood agrees that it should be Christians leading the charge.